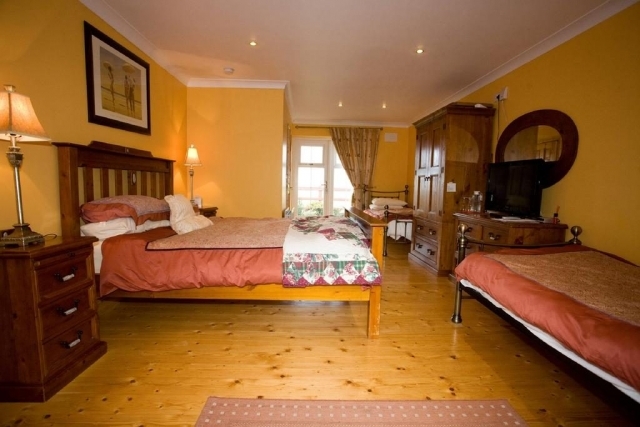 Evergreen Bed & Breakfast in Swords is approximately an 8 minute minute drive from Dublin Airport. Although it is only about 25 minutes drive to Dublin City Centre, this Swords B&B is located in a quiet country setting with a nice garden which can be enjoyed by guests. 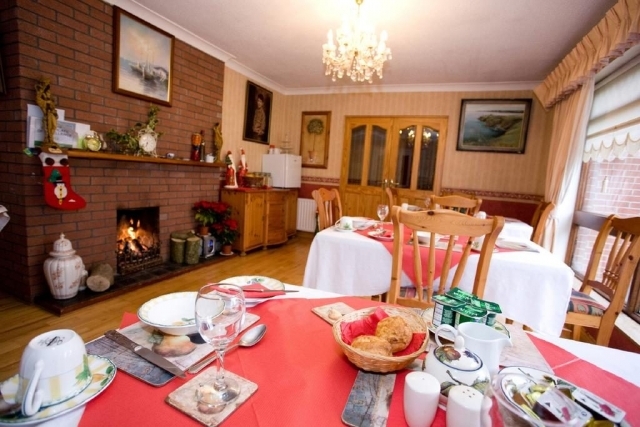 It is a modern well furnished, spacious house with plenty free parking and free WiFi throughout. There are a number of different room configurations including Single, Twin, Double, Triple, Family Room and Family suite. 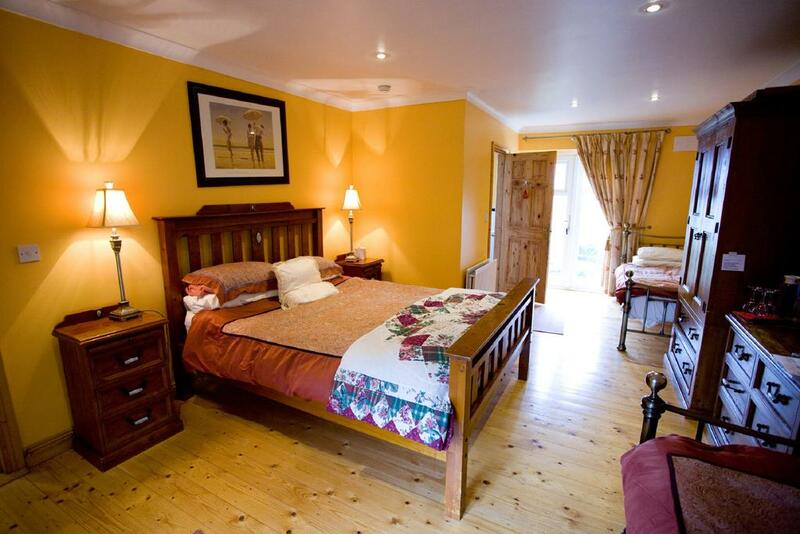 The family rooms can accommodate up to four adults. Children under 4 are free if using existing beds or crib for under 2s. The rooms at Evergreen B&B have patio door leading to the garden. 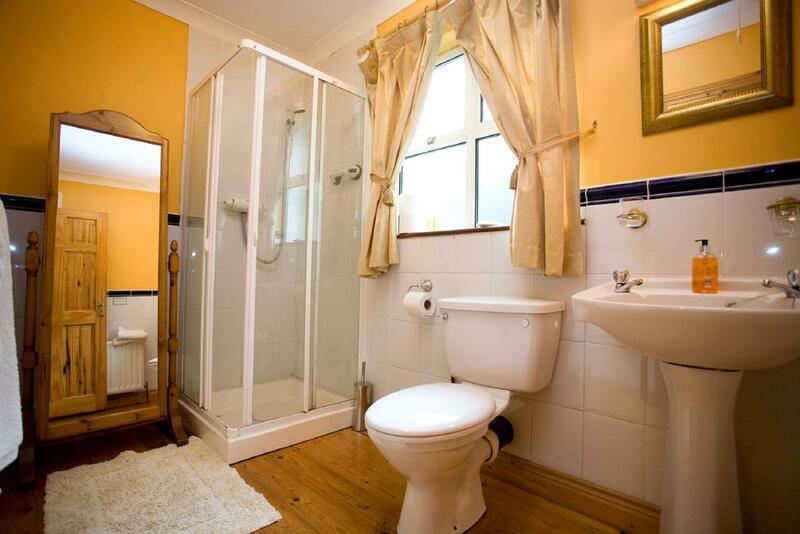 The bedrooms have large en suite bathrooms with power showers. 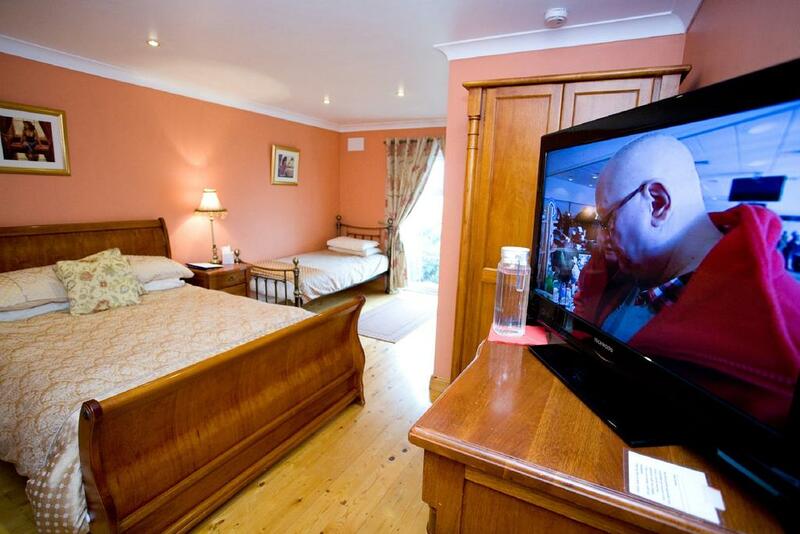 All rooms have TV, and hairdryers and tea/coffee making facilities. There is a good range of delicious items on the breakfast menu. Within a 5-minute drive there are numerous excellent restaurants and pubs. The Balheary Golf Club is 503 m from the house. 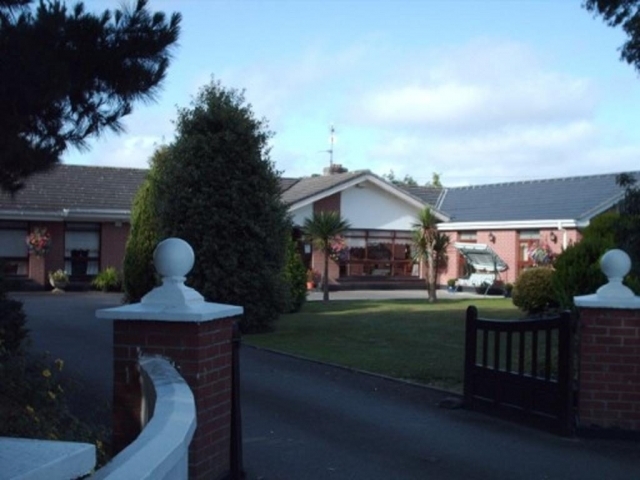 There are many other golf courses nearby including Roganstown, Swords OPEN, Hollystown, Corballis, The Island and St. Margarets.